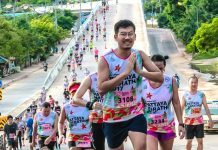 5% Discount OFF RunNUS 2018 | JustRunLah! 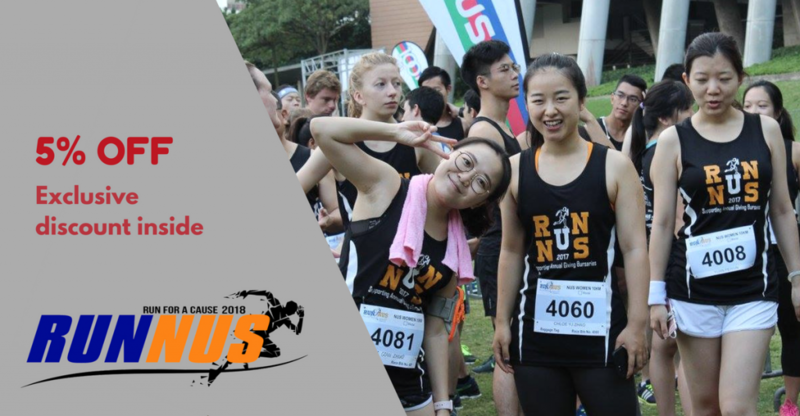 RunNUS, the biggest sporting event in NUS, is aimed primarily at bringing NUS students, alumni, and the public together to run for a good cause by supporting Disability Support Office(DSO). This year, RunNUS 2018 will hold 3 categories – 3km Challenge, 5km and 10km. Enjoy 5% OFF Public Rates, available only for JustRunLah! readers.